In September 2016, Nine acquired a majority stake in CarAdvice, with a path to 100% ownership within three years. With a unique monthly audience of 704,000 (June 2016, Nielsen), CarAdvice is Australia’s largest independent automotive content publisher. 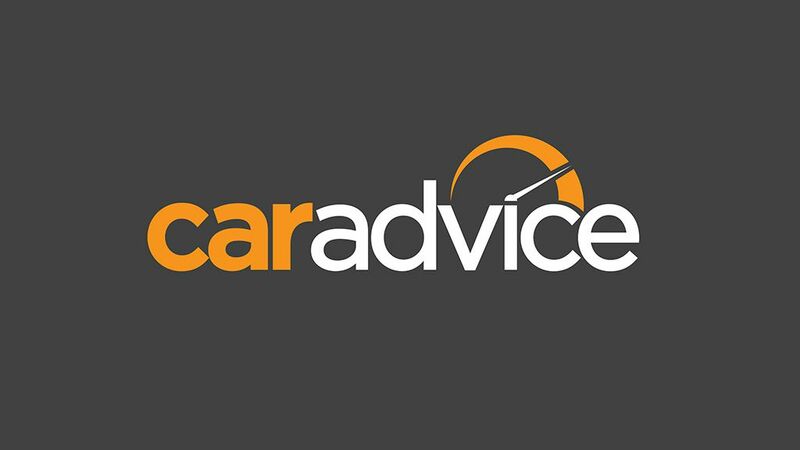 CarAdvice provides high-quality, independent editorial content for new car buyers and influencers, with a key focus on video and audio casting.